Oakville Residents using Saint Louis Eagle Deck Contractor LLC for their Deck Builder, Sunroom Installer, and for Patios with Pergolas. Stl Eagle owners and employees know their way around the backyard decks of Oakville. In the last 26 years we have helped neighborhoods in South County like Oakville to get the most out of their beautiful backyard at the cheapest prices around. When it comes to deck you can get great craftsmanship on low cost a deck that beats out all of the other competition in Oakville. Oakville is a large community whose homeowners often have large backyards with great views. After all the Meremac and Mississippi river is right in your backyard. Don’t waste the fresh air and great times spent with friends and family on a backyard deck with outdoor decking that isn’t the best quality at the lowest costs. 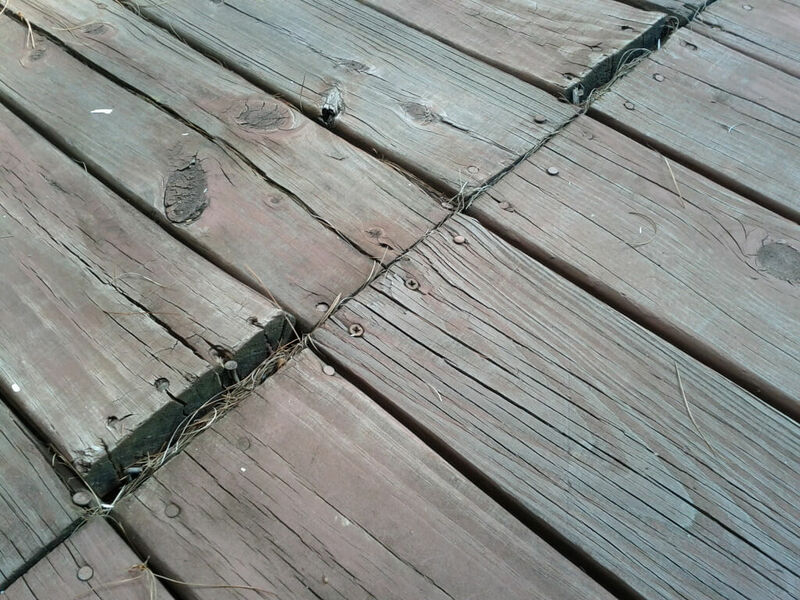 The Oakville neighborhoods can be older meaning that decks can start to experience rot, warping, or termite infestation. Don’t let this dangerous outdoor decking ruin a great holiday or weekend. Call Saint Louis Eagle Decking Contractor to find out why our low cost, quality decks, and excellent customer service has made us the best in the business over the last 26 years. Will a Permit be needed for Outdoor Decking Installation and Construction in Oakville, Mo? Oakville is located in Southern St Louis County Aka South County, which means that all structures built onto an existing home will need to have Permits. St. Louis Eagle Contractingr LLC is experienced with the process of submitting blue prints, inspections, and getting access for Decks, Sunrooms, and Pergolas in Oakville. Let our owners help you take care of the paperwork while you focus on helping let our team know what kind of deck you would like built onto your home. With so many exciting options for outdoor decks, patios, and Sunrooms your time should be spent deciding what your dream outdoor decking will look like. With the best quality decking suppliers servicing Oakland and St. Louis your hands will be full deciding on all of those great outdoor decking features instead of the headaches of paperwork and permits. Will the Humidity and Rainfall of Oakland have a major effect on a Custom Wood Deck or is Composite Decking better for our area? At Saint Louis Eagle Contractor LLC we know that making your custom deck, patio, or sunroom last for years to come is extremely important to our customers. In our experience, we feel that with the advancements in decking supplier material for Wooden decks that the choice of composite or wooden decks is all about the aesthetic choice of our customers in Oakville. These days with the right care, wooden decking can last many years in the abusive summers and winters of Oakville. We have a patio on our Oakville home and would like to turn it into a 4 season Sunroom, can Saint Louis Eagle Contractor LLC build custom sunrooms? We absolutely love these types of projects! 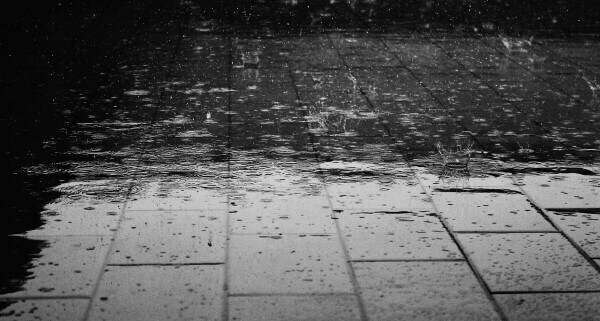 We understand that the weather in Oakville can shift from day to day during the spring and fall months. We think that converting an existing patio or outdoor wooden deck into a sunroom is a great idea. A sunroom helps to keep the entertainment going no matter the weather when planning a party or get together.